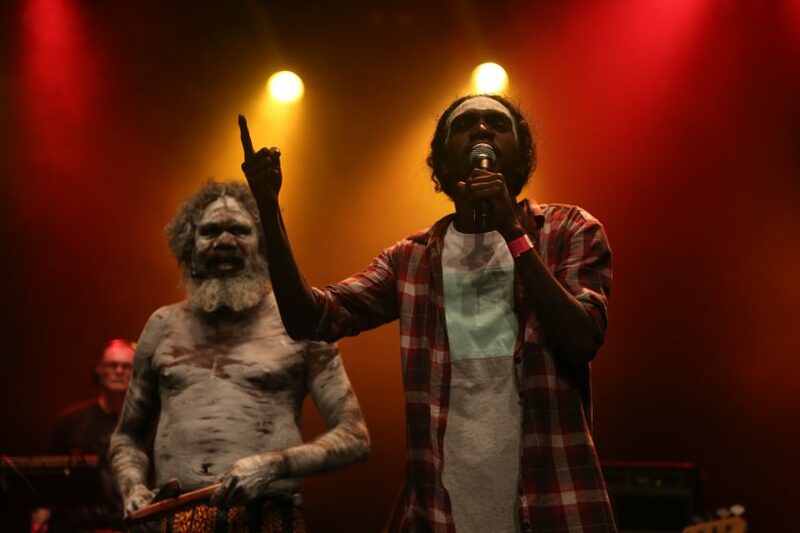 Yothu Yindi & The Treaty Project raise awareness for the need for treaty with Australia’s First Nations people. Photos: Supplied. Iconic Indigenous band Yothu Yindi & The Treaty Project will headline a Reconciliation Day Eve concert at Canberra Theatre next month. They will be joined by some of the strongest voices in the country in a night of black celebration on 26 May to honour the anniversary of the historic 1967 Referendum in which Australians voted overwhelmingly to amend the Constitution to include Aboriginal people in the census and allow the Commonwealth to create laws for them. Powerhouse rapper Briggs will return to the stage, with Wergaia woman and singer/songwriter Alice Skye also on the bill in what is being promised as a concert of power and beauty. Briggs is a multidisciplinary artist. Photo: Supplied. Yothu Yindi & The Treaty Project was initially launched in 2017, to celebrate the release of the 25th-anniversary remix pack of Yothu Yindi’s Treaty and raise awareness for the need for treaty with Australia’s First Nations people. In this new, electronica-driven formation, founding members of Yothu Yindi – Witiyana Marika, Stu Kellaway and Kevin Malngay Yunupingu – will be joined on stage by former band members and popular Indigenous singer/ songwriters. The group also features cabaret artist Kamahi Djordon King and emerging Yolngu singers, Yirrnga Yunupingu and Yimila Gurruwiwi. 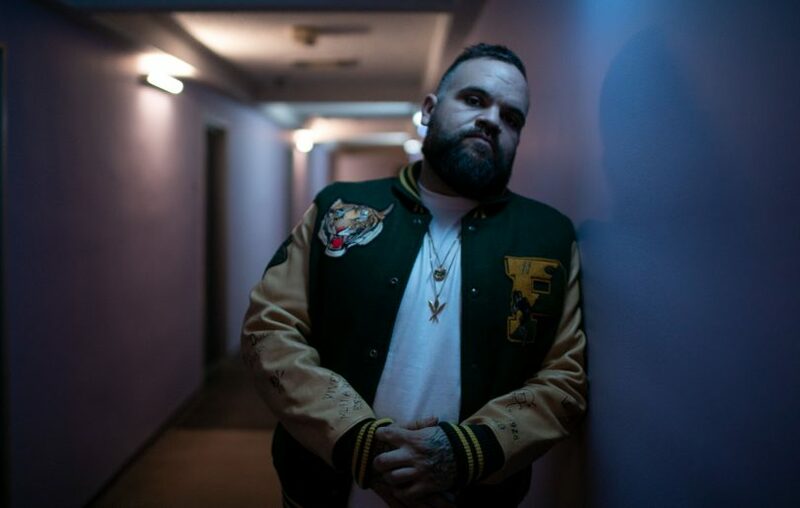 Briggs, powerhouse rapper and Bad Apples Music Founder/CEO, has created records that have made him a pioneer of the new wave of Australian hip-hop. His outspoken critiques of Australian culture have given a strong voice to Aboriginal and Torres Strait Islanders nationally. He is a multidisciplinary artist, appearing on television in Cleverman, Charlie Pickering’s The Weekly and Get Krackin, writing scripts for Matt Groening’s new animation series Disenchantment or reverberating through your turntables with his critically acclaimed albums both as a solo artist and as one half of the award-winning duo, A.B. Original. 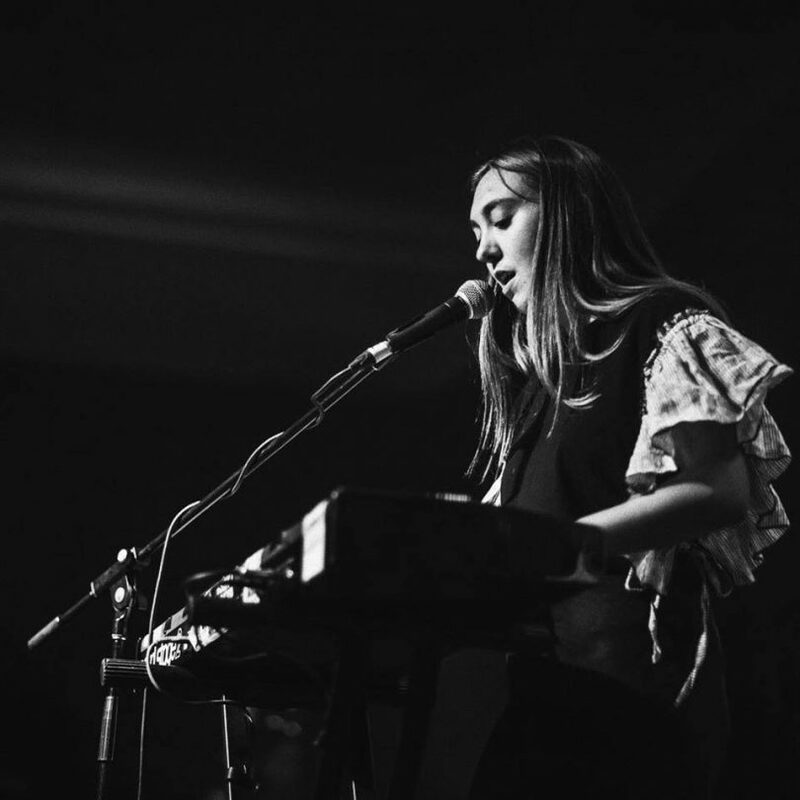 Skye released her debut album Friends With Feelings last year and toured nationally. Her songs sparkle with a sensitivity and maturity well beyond her years, accompanied by the gentle and hauntingly sparse melodies of a piano score. She was awarded the inaugural First Peoples Emerging Artist Award at the One of One International Women’s Day Breakfast in Melbourne last month, and is also this week’s triple j Unearthed feature artist. The Reconciliation Day public holiday in the ACT is on Monday 27 May. WHEN: Sunday 26 May, 6:30 – 11 pm.